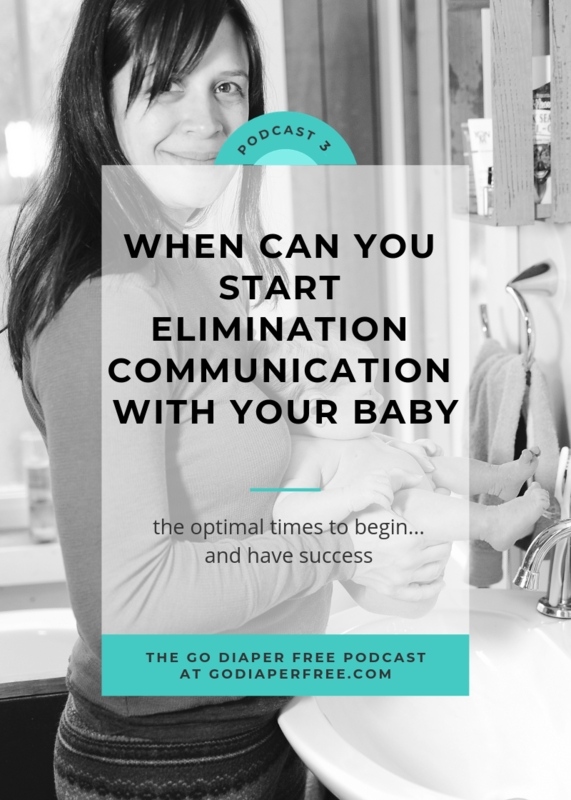 In this 3rd session of The Go Diaper Free Podcast, I share with you when to begin EC, including the optimal starting age, starting where you are, and what to do if you’ve exceeding the optimal window for EC altogether. 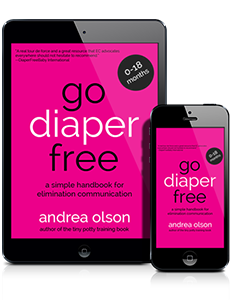 The cool thing is that there is a resource for everyone, no matter what age baby, and I aim to match you up with what you will need to make potty independence a reality starting at any age. This episode will help us accomplish that, together! A hint: EC starts earlier than you'd guess! Please leave a comment about when you began EC with your little one.